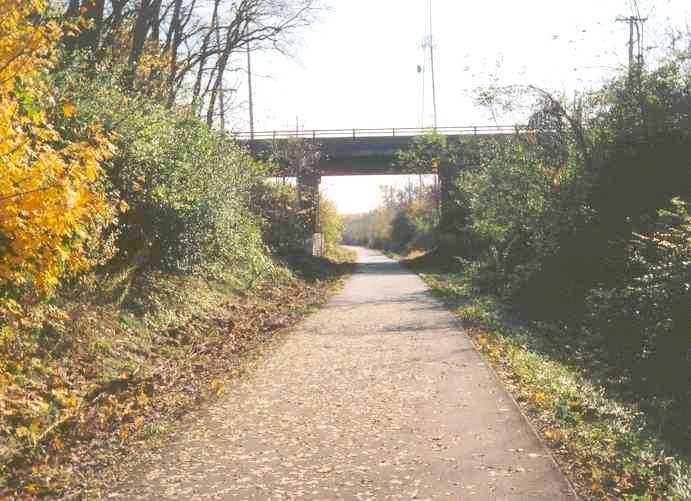 The Simon Kenton Trail extends the Little Miami Trail corridor another 18 miles north from downtown Springfield to Urbana, Ohio. It begins amidst all that Springfield has to offer, from the arts to the ECO Sports Corridor and then swiftly proceeds to the rolling farm countryside of Ohio on your way to Urbana. 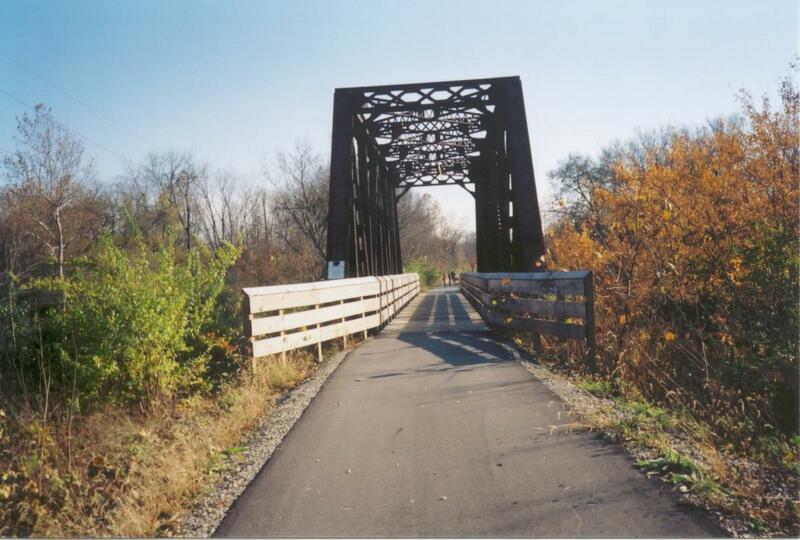 Named for the historic frontiersman, the Simon Kenton Trail presents its own gauntlet you can run, from city to country and back, stretching nearly 32 miles from Springfield to Bellefontaine. Downtown Springfield boasts diverse dining, the full spectrum of the arts, the Clark County Heritage Center and Frank Lloyd Wright’s “The Westcott House.” You’ll also find the ECO Sports Corridor along the Buck Creek Trail featuring river kayaking, bouldering and even wind surfing at C.J. Brown Reservoir. Consider a stop at Cedar Bog, just past the Champaign County line. Operated by Ohio Historical Connection, Cedar Bog Nature Preserve is the largest and best example of a boreal and prairie fen complex in Ohio. It has many rare plants and animals, as well as excellent orchid, prairie, and woodland wildflower displays. 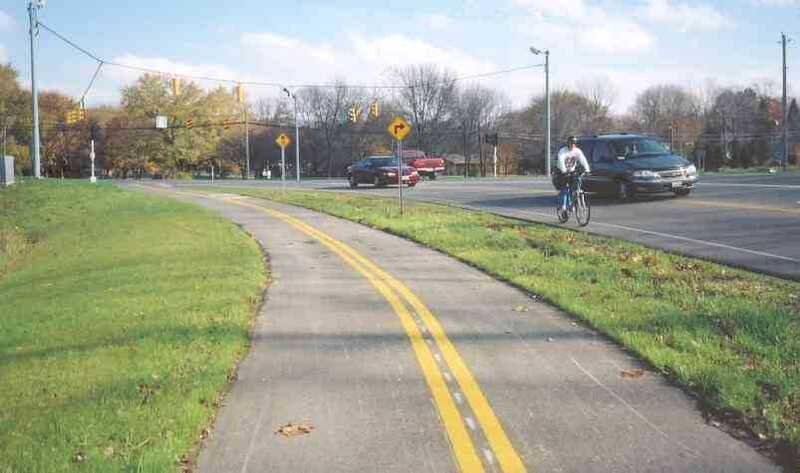 Continuing on, you will arrive in Urbana, Ohio, final resting place of Simon Kenton. 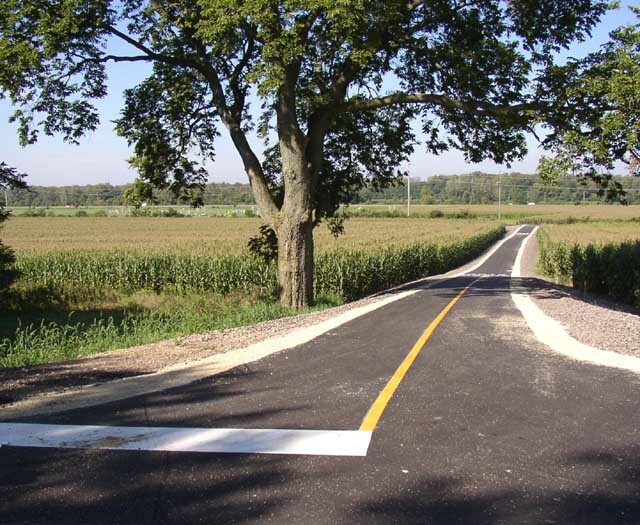 From Urbana north to Bellefontaine, the trail surface changes to crushed limestone for the final 16 miles to the "top of Ohio." Bellefontaine boasts the highest point in Ohio in addition to a charming downtown. Along the way to Bellefontaine you'll pass through West Liberty with several places to stop and eat as well as famed chololate shop Marie's Candies.